D.R.A.M. made some slight changes to his name but fret not you will still see him as the same person. What is happening now is that D.R.A.M. is dropping the periods and now just wants you to call him DRAM and for good reasons because that’s how most blogs have been writing it. 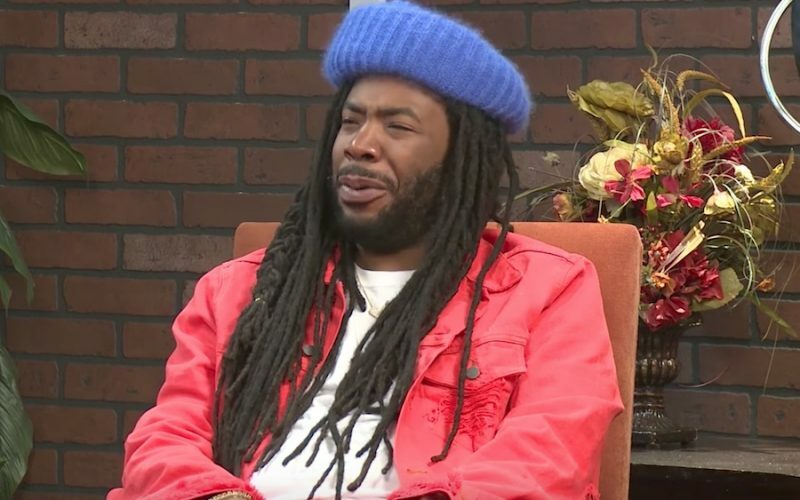 DRAM made the announcement with a funny parody of Maury show on Funny or Die. He brought along his four periods, Joshua, Kimberly, Manwell and Dotty, and his baby mama for the skit and it was hilarious. 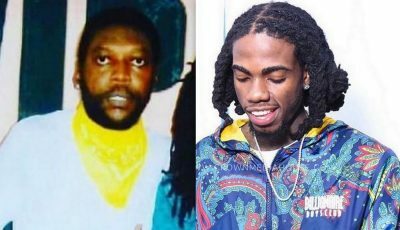 “The Uber Song” rapper had doubts about the periods being his and the DNA test confirmed his biggest fear, he is not the father. So now you can officially drop the dots and just call him DRAM which is much easier. DRAM is currently readying his sophomore album which is the followup to his 2016 debut Big Baby D.R.A.M. The rapper hasn’t given us a release date for the project yet.